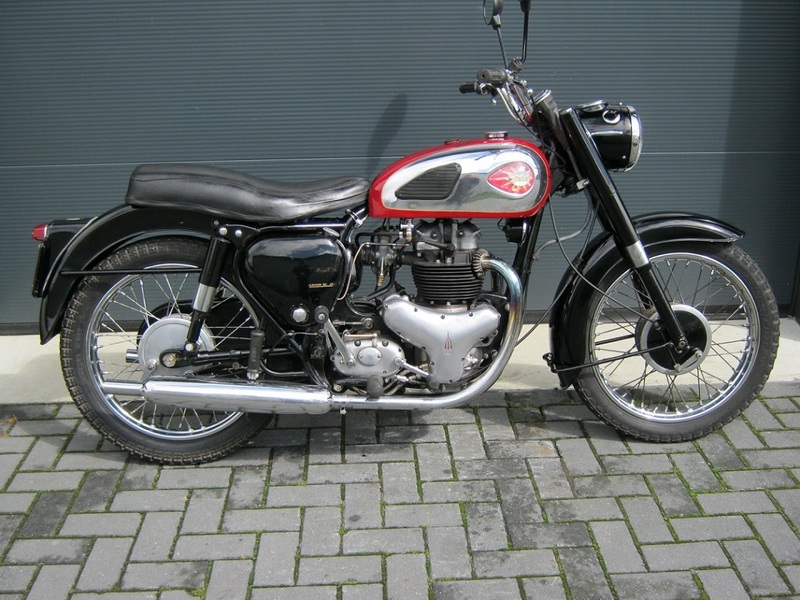 BSA A7 from 1961 in used condition. Was rebuilt recently and fitted with extern oilfilter and oil presure gauge. Runs and rides well. With Dutch registration , engine and frame nrs are original.